Corian is a man made Non-porous material original used as counter tops introduced in 1971. 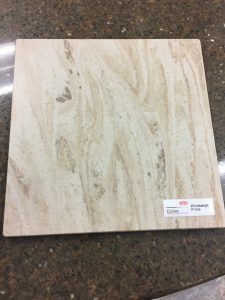 With advances made since 1971 applications are endless, one of the most stunning use is for shower walls. 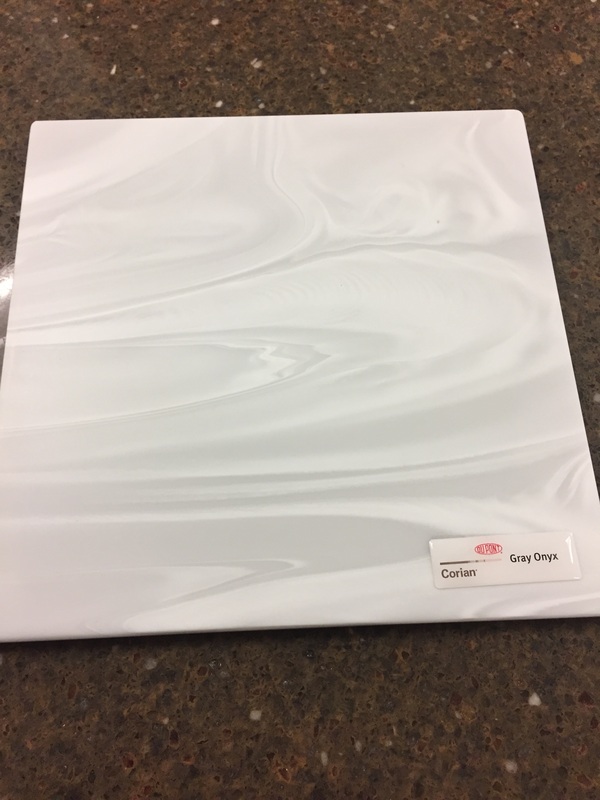 Since Corian is man made the color runs all the way through the product, this is important because it mean that scratches can be buffed out. With the buffing process it also make for an almost seamless application. It is heat resistant. What this means is up to 212 degrees for a consistent 30 seconds the counter top will not bubble or break, past that it is possible to damage your counter top, the use of a pot holder between the counter top and hot objects is strongly recommended. 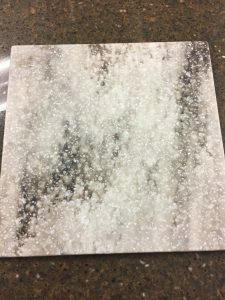 If you have ever had granite without a sealant on it you know anything you spill on your counter top is now a part of your counter top, this is not the case with Corian. 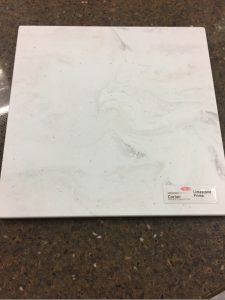 Corian can have spills and slips on it and as long as it is cleaned up in a timely fashion your counters will be fine. (please don’t leave your wine spill on the counter top for a week it will strain no matter if its corian or not.) 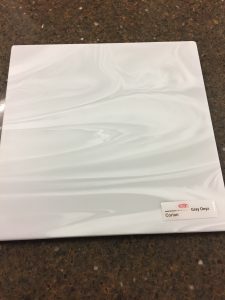 Corian has over 100 colors available and we’d love to talk to you about putting it in your home!